Facebook may be the leader in global social logins, but some industries and regions are showing preference for other social login providers. 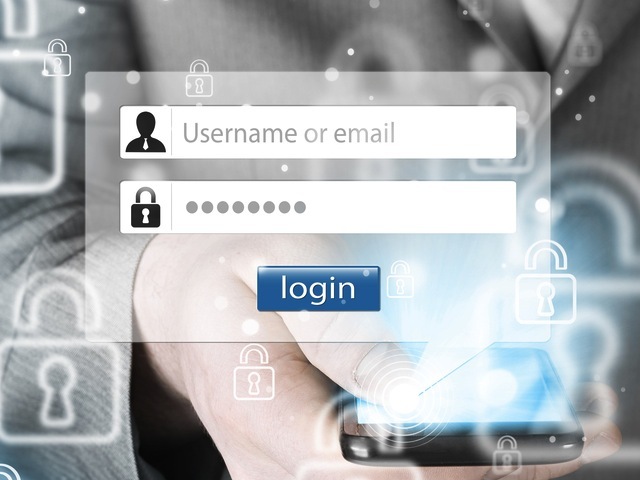 Social logins are growing in popularity and throughout the year, Facebook has been the dominant social login provider. However, Q2 data from Gigya, a provider of identity management solutions, indicates that the social login landscape might be shifting. Facebook is still holding on to the majority of the social login market on both desktop and mobile, followed not so closely by Google. In fact, Facebook dominates the social logins market across the globe, except in Africa and the Middle East, where it lost five percent during Q2 2015. When it comes to sites conducting commerce, Amazon and Paypal are gaining traction, while Facebook is losing ground, according to Gigya. This could be a reflection of the ease of using already established payment systems and trusting those systems for financial transactions. While Yahoo has been losing market share in social logins over the last few quarters, Gigya data indicates that Yahoo gained three percent in the travel and hospitality industries. Check out the infographic below for more Q2 social logins data from Gigya.